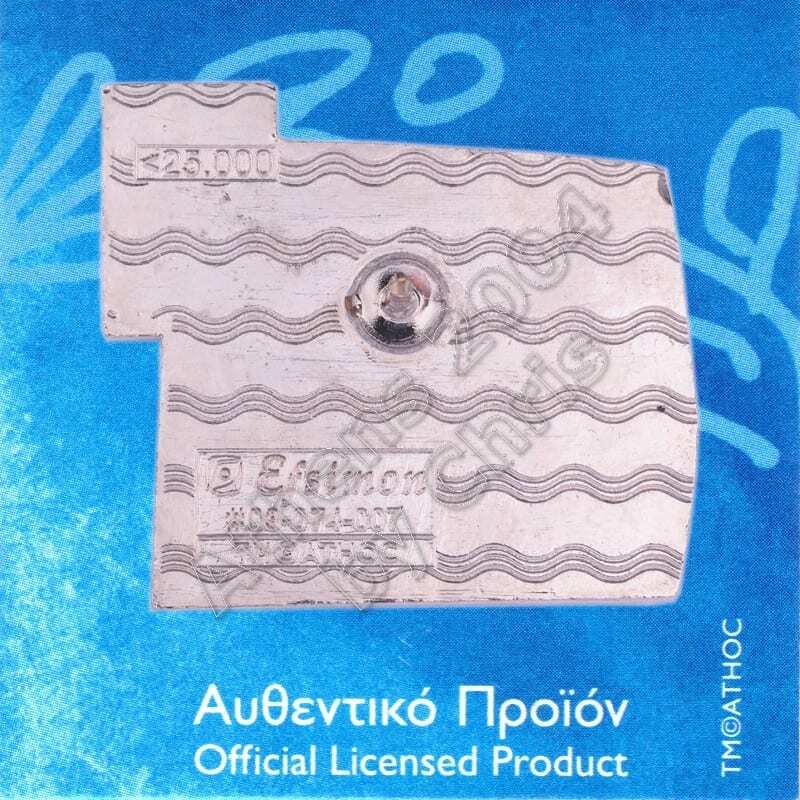 The 2004 Summer Olympic Games, officially known as the Games of the XXVIII Olympiad and commonly known as Athens 2004, was a premier international multi-sport event held in Athens, Greece, from 13 to 29 August 2004. Officially there were 301 events in 28 sports. 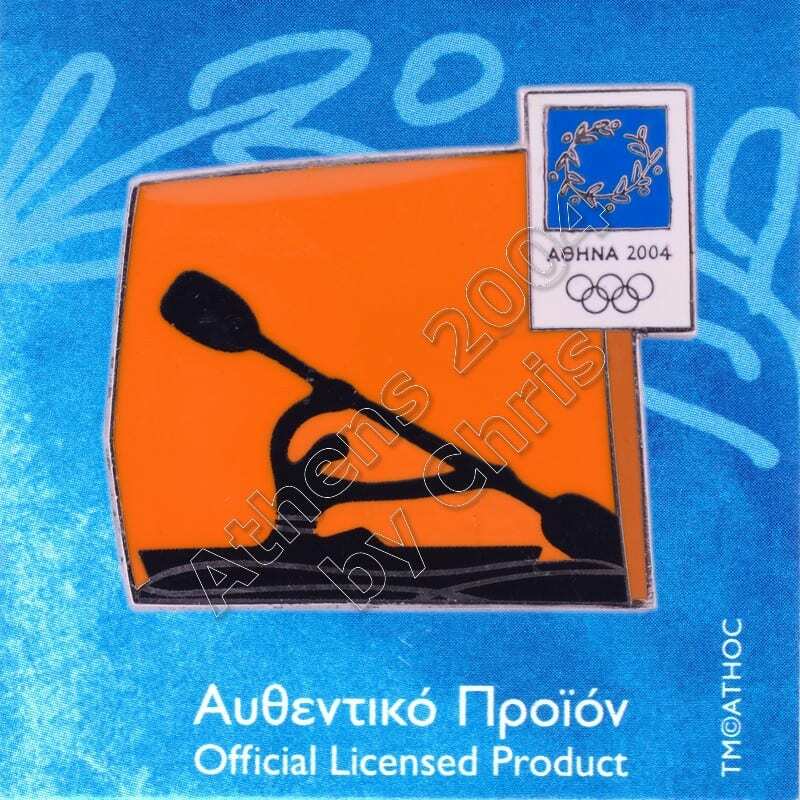 Canoeing at the 2004 Summer Olympics was held at the Schinias Olympic Rowing and Canoeing Centre for the sprint events and the Olympic Canoe/Kayak Slalom Centre at the Helliniko Olympic Complex for the canoe and kayak slalom disciplines. 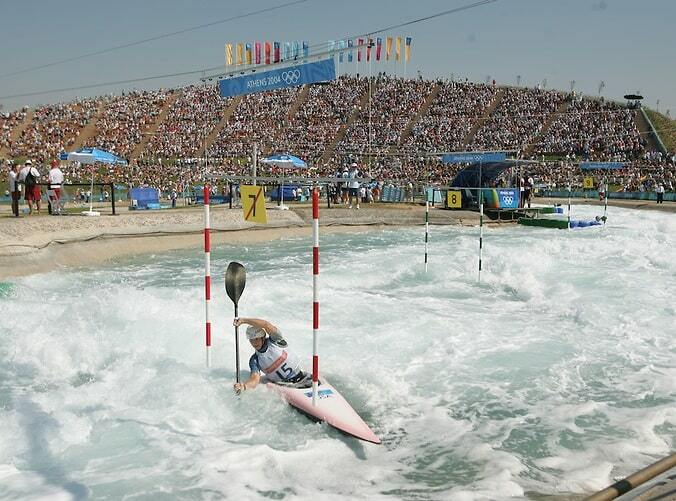 Canoe Kayak sprint is a sport in which athletes race canoes or kayaks on calm water. Race categories vary by the number of athletes in the boat, the length of the course, and whether the boat is a canoe or kayak. Canoe sprints are sometimes referred to as flat water racing. 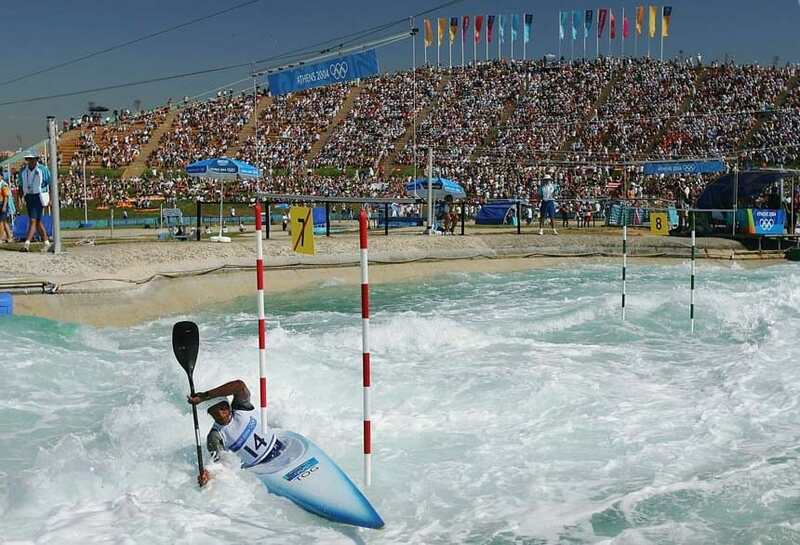 Canoe sprint takes place on a straight course divided in lanes, on calm water. The distances recognized by the ICF for international races are 200 m, 500 m, and 1000 m. Each boat has its own designated lane, except for races over more than 1000 m, where there also may be turning points. ICF recognized races over 1000m include the 5000m and 10000m events. For each race a number of heats, semi-finals and a final may be necessary, depending on the number of competitors.